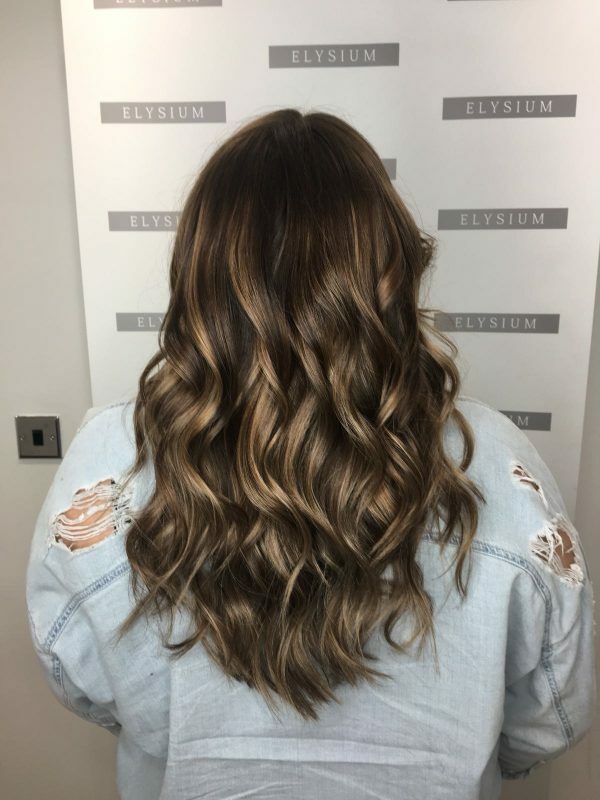 Our team of professionally trained hair colour technicians at our Manchester Hair Salon love nothing more than working with clients to achieve beautiful hair colours. 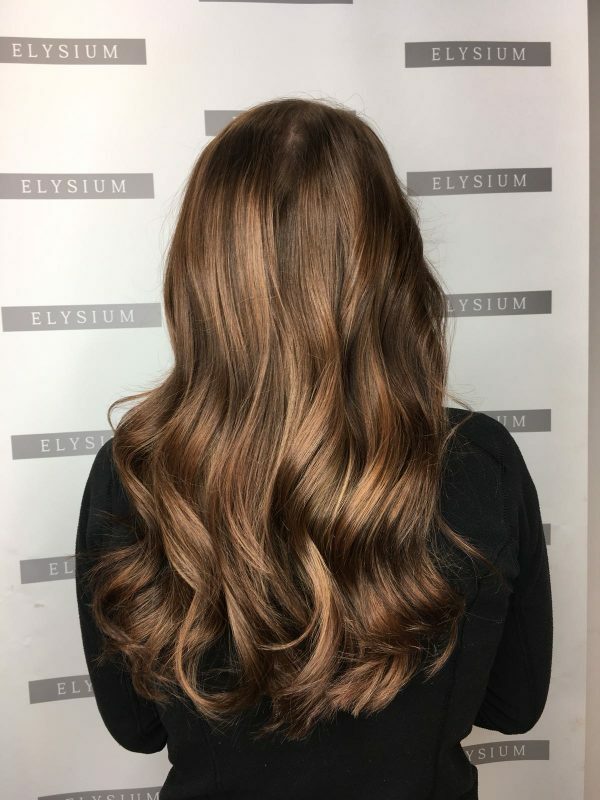 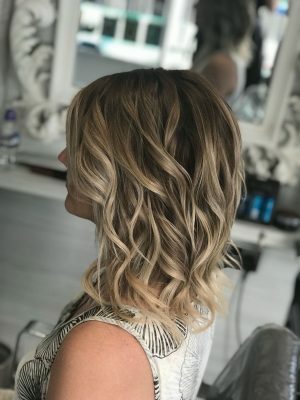 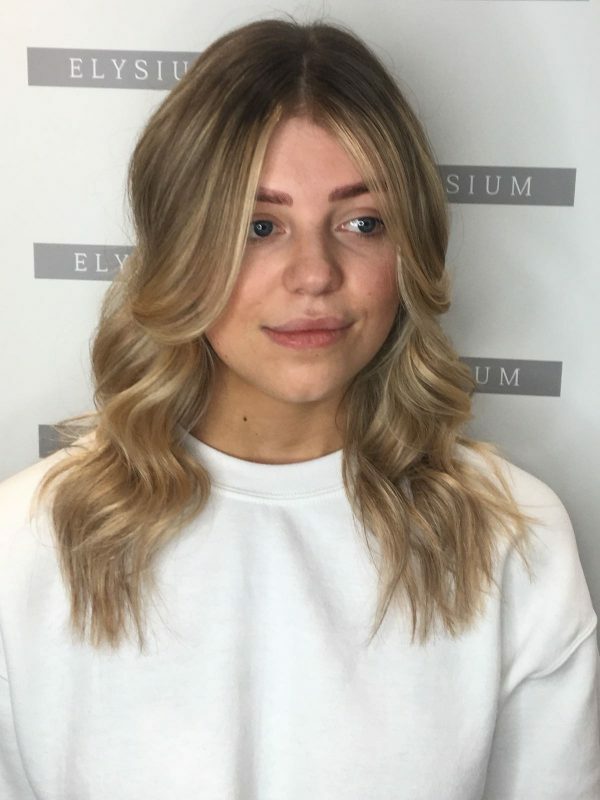 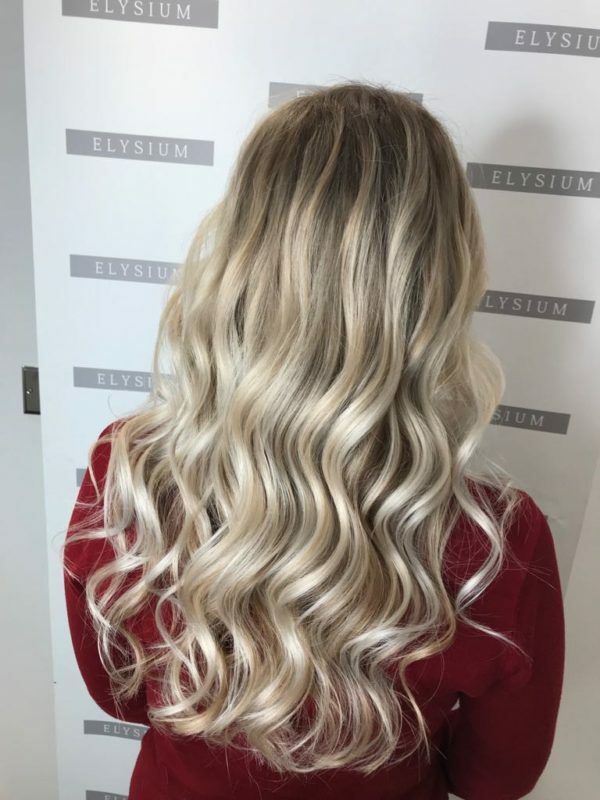 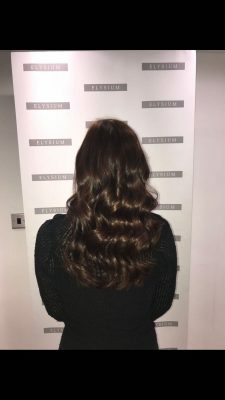 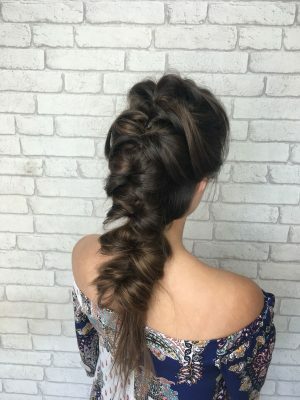 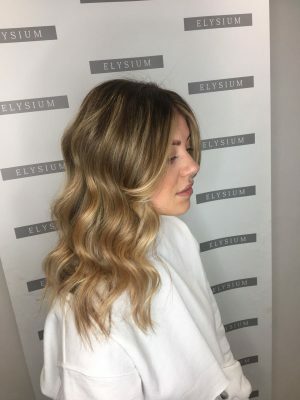 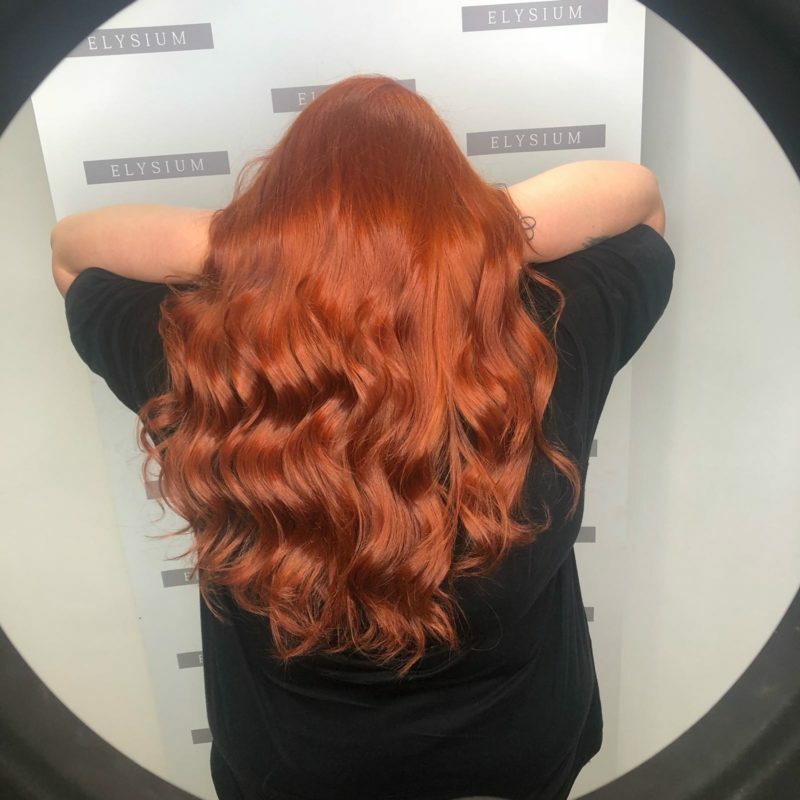 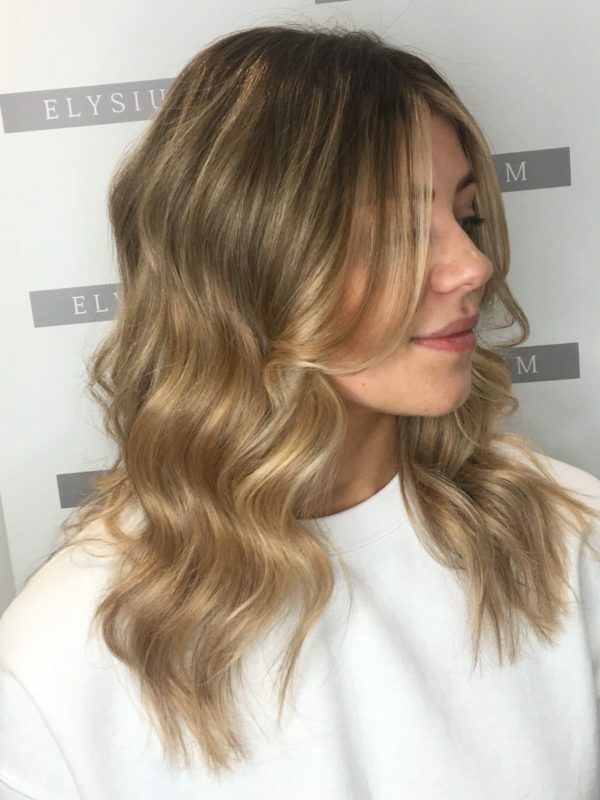 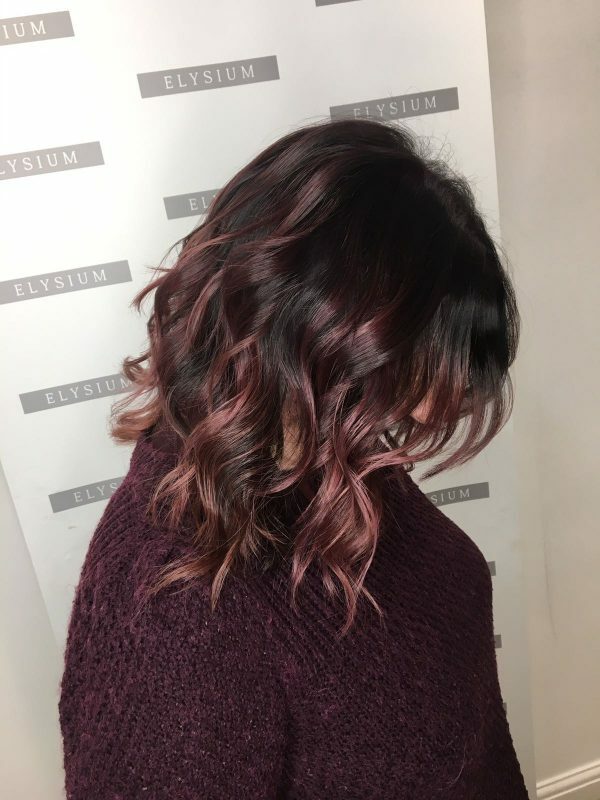 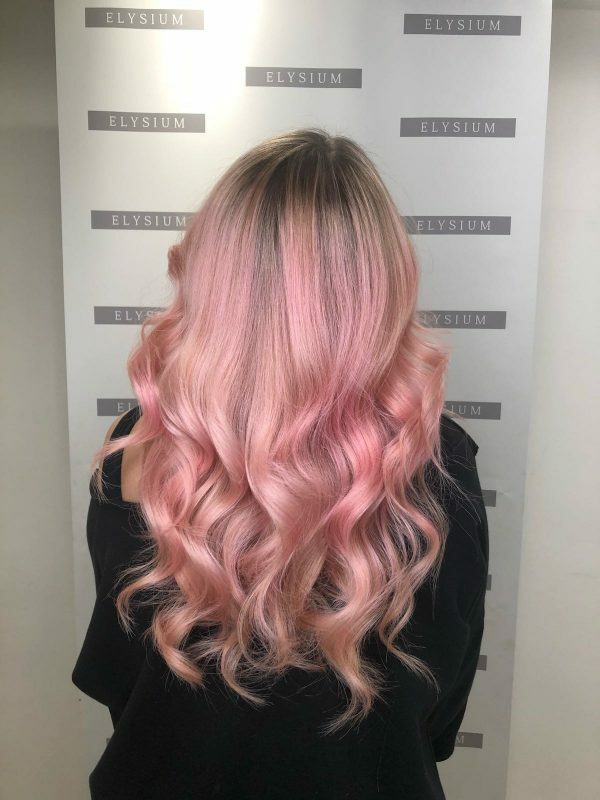 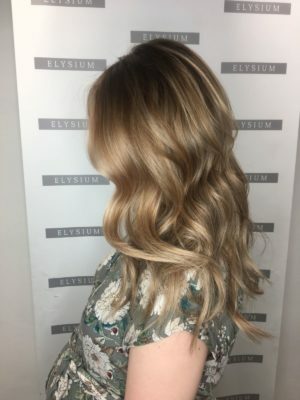 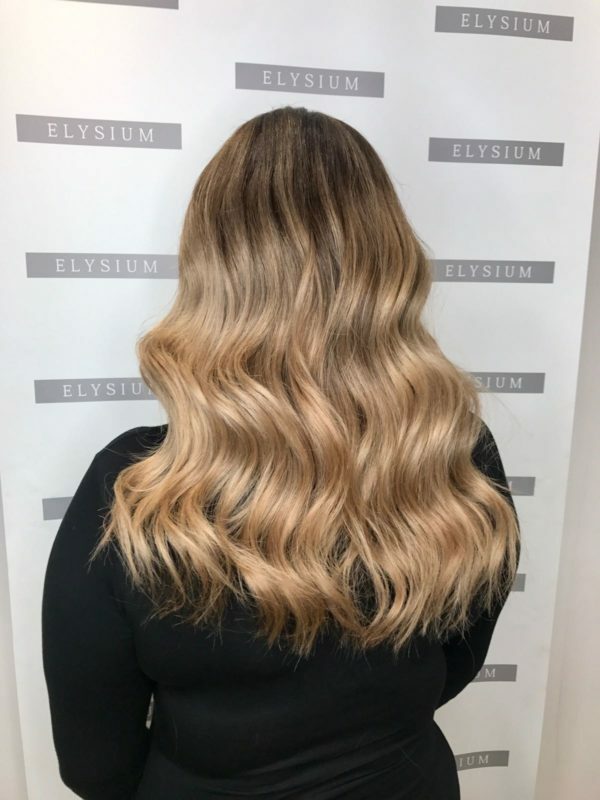 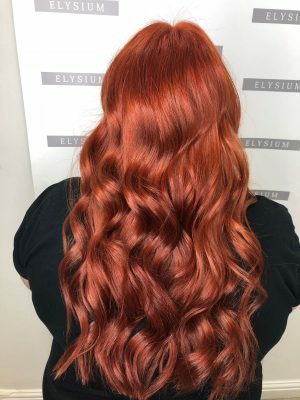 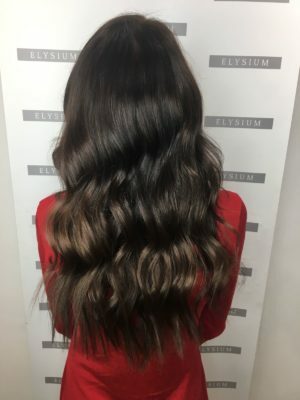 Whether you want to go for a daring new look, a few sun-kissed highlights or a simple root touch up, the dedicated hairdressers at Elysium Hair & Beauty offer a wide range of hair colour services and application techniques unique to your individual hair needs. We are fully trained in both Wella and L’Oreal hair colouring techniques, specialising in all aspects of hair colouring. 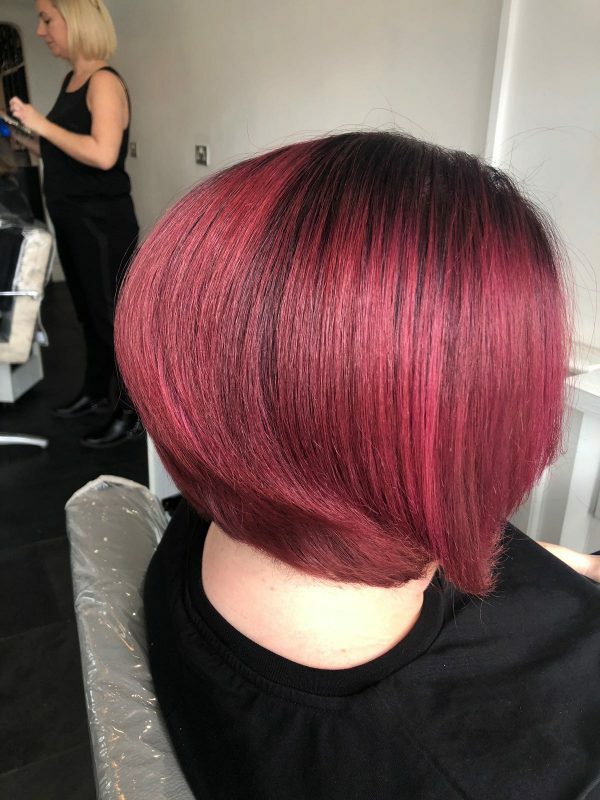 We are proud to offer our valued clients some of the most respected, well researched and innovative hair colour sub brands of L’Oreal and Wella, including L’Oreal Majarel and Wella Ilumina. We recommend booking in for a free hair colour consultation with one of our expert hairdressers before colouring. We like to establish a relationship with our clients, allowing us to discuss the various hair colours you like, which hair colours will suit your skin tone. We will also discuss the hair colouring application methods we use to achieve your desired hair colour. 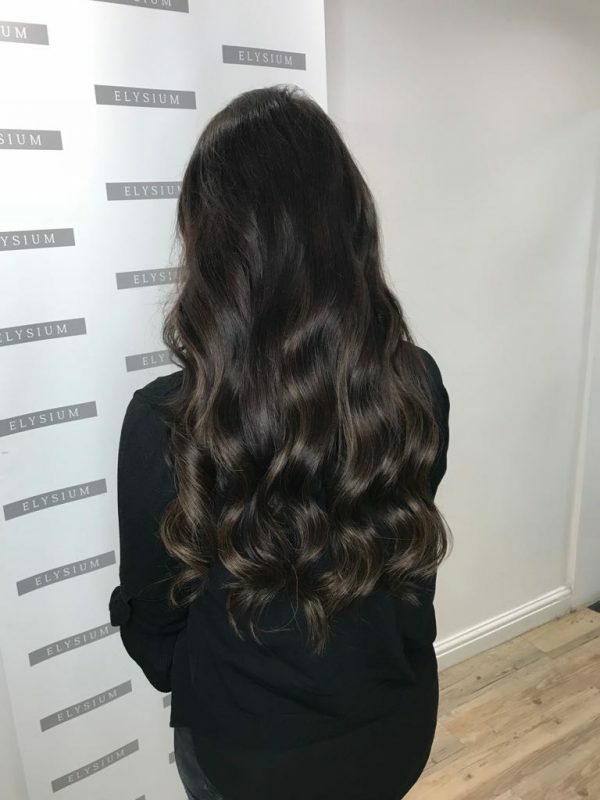 Our hair colouring process is uniquely tailored to you, taking into account your lifestyle and personality, ensuring that you have the best overall hair colour experience possible. 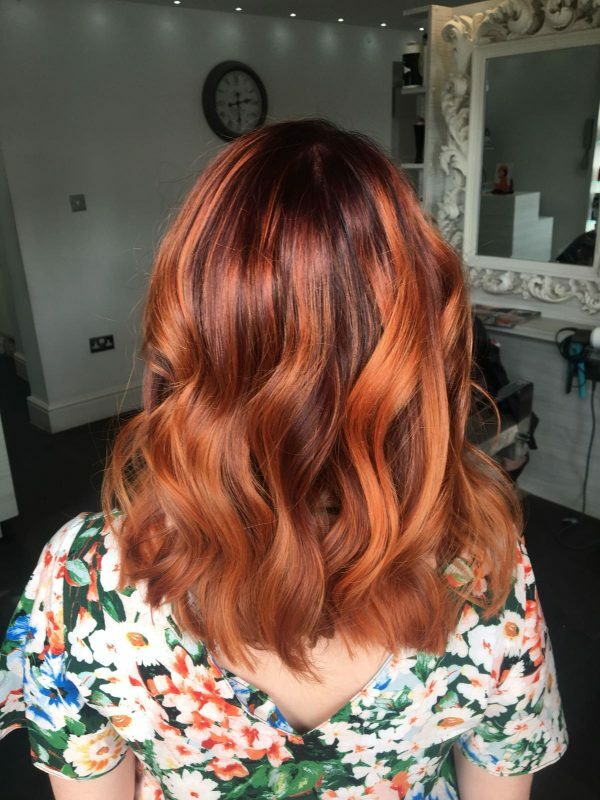 Thinking of undergoing a dramatic colour change? 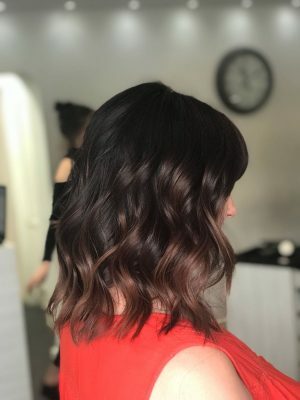 Perhaps a vibrant copper, a sultry deep red, or a rich chocolate brown? 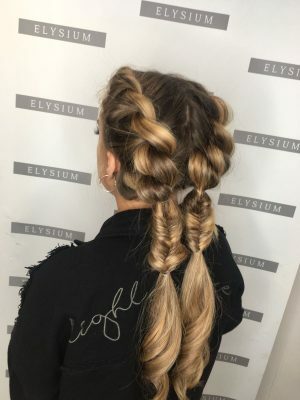 Or maybe you want to try out the latest hair trend? 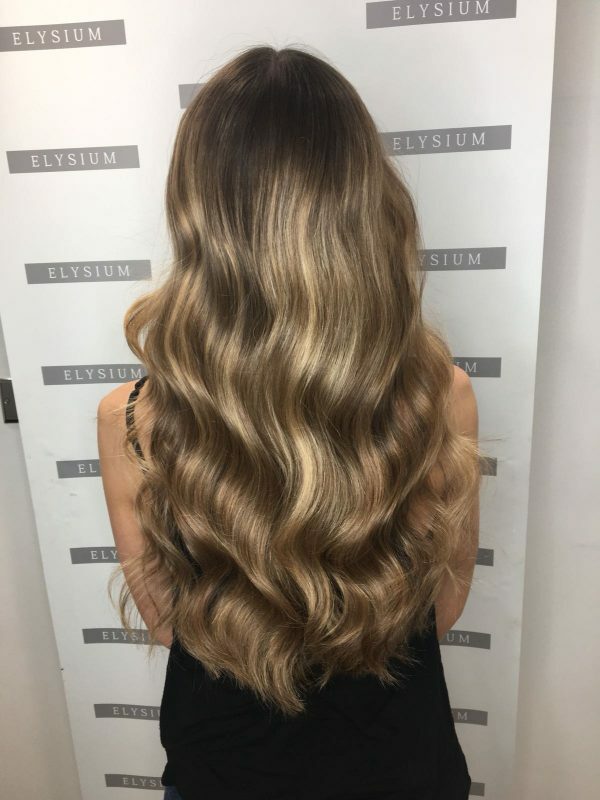 Our team of professional colour technicians can make it happen! 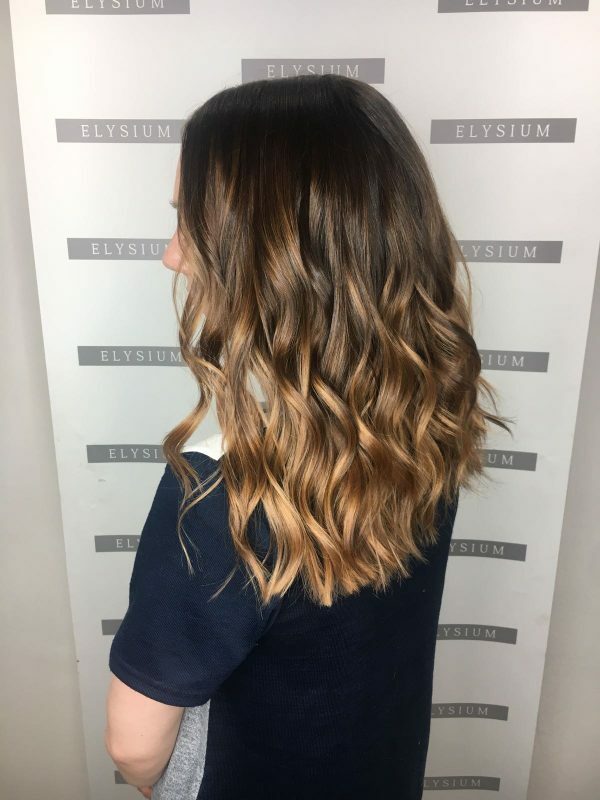 Opting for a colour change isn’t an easy decision to make, and that is where our team of highly experiened staff come in. We will give you a professional consultation and the best advice needed, taking into account important factors such as face shape, skin tone and hair condition. When it comes to full head hair colour, Wella provides improved long lasting colour, high shine and conditioning compared to other products – guaranteeing satisfaction every time. 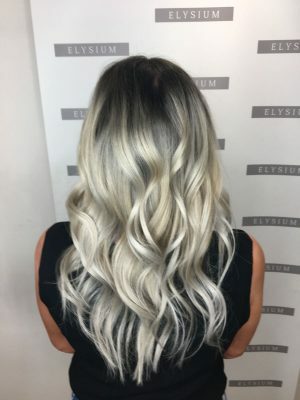 Arguably the most popular hair colour technique are foil highlights and lowlights. 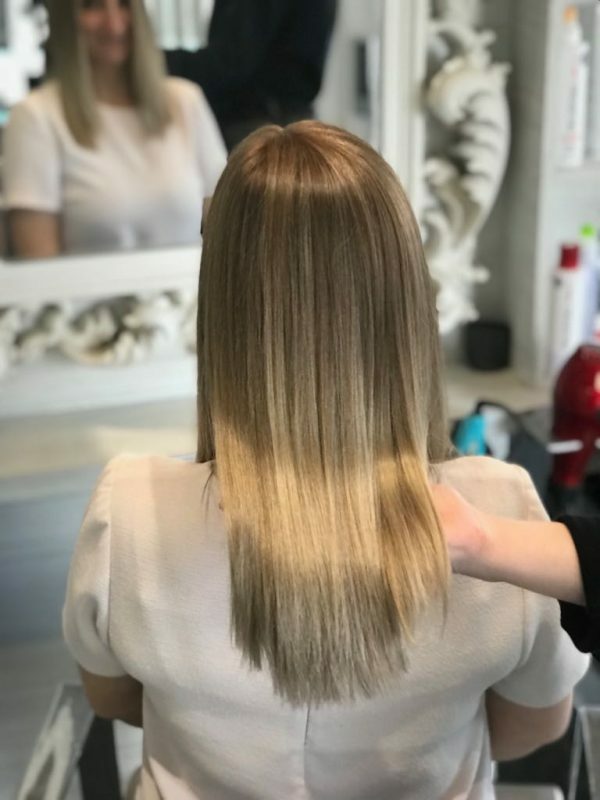 Applying foil highlights/lowlights is a way of adding multiple tones and shades to your hair colour, as well as creating more depth. Combining different hair colours is also a fantastic way of developing your own unique look and delivering stunning results in the process. 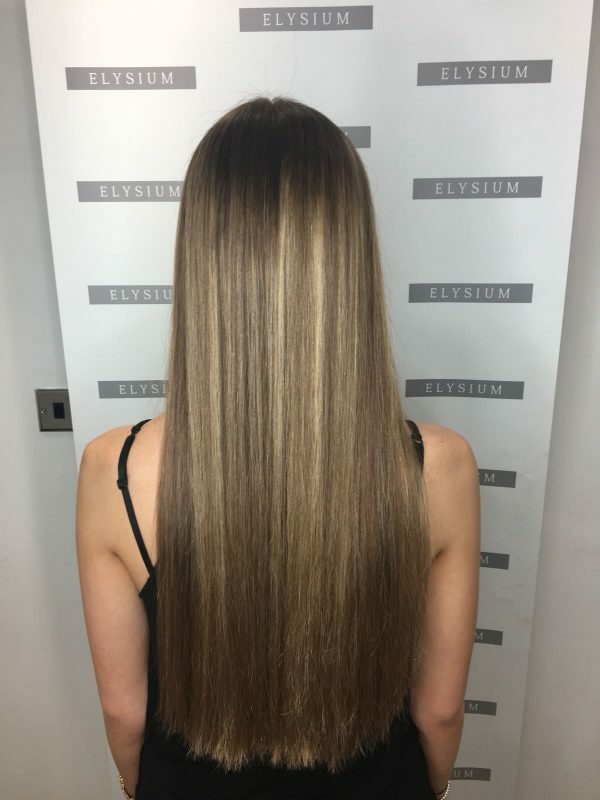 During the highlights and lowlights hair colouring process, foil highlights can be woven or sliced into the hair. 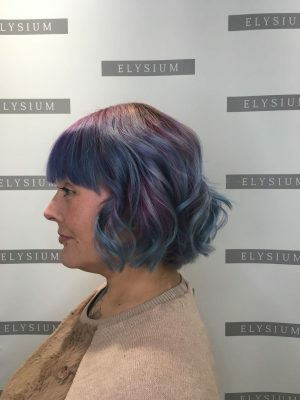 Sections of the hair can be coloured alternatively at random to achieve your desired hair colour. The foil highlight and lowlight technique allows your Elysium hair stylist to add in as many colours as you wish. 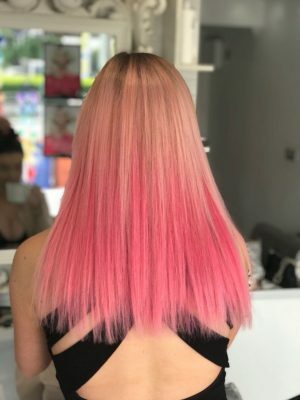 Your hair can be bold or as natural as you like. 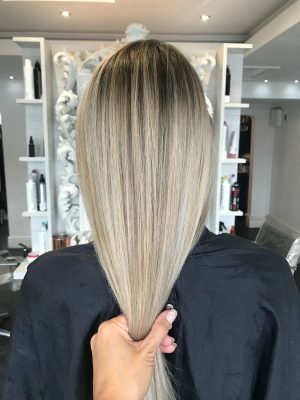 FULL HEAD FOILS – Foil highlights or lowlights are placed throughout the whole head of hair for a full multi tonal, multidimensional colour. If you want full head coverage or you often wear your hair up then this is the highlighted hair colour choice for you. PARTIAL OR HALF HEAD FOILS – Foil highlights are positioned throughout half the head area or one particular area for this highlight and lowlight hair colour technique. 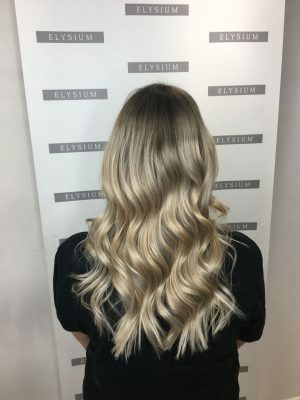 Please Note: All foil highlight and lowlight hair colour treatments at Elysium Hair & Beauty are available in permanent, semi-permanent or partial colouring options and include a professional blow dry finish. Every once in a while, a hair trend comes along that doesn’t seem to go away – the Ombre trend being a prime example! 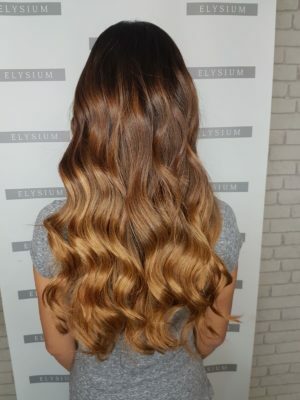 At Elysium Hair & Beauty, we simply can’t get enough of this popular hair colour technique. It can be seen on catwalks, hair shows and celebrities alike, and this cool, edgy ombre/dip dye look is a fantastic way of adding depth to your hair colour. 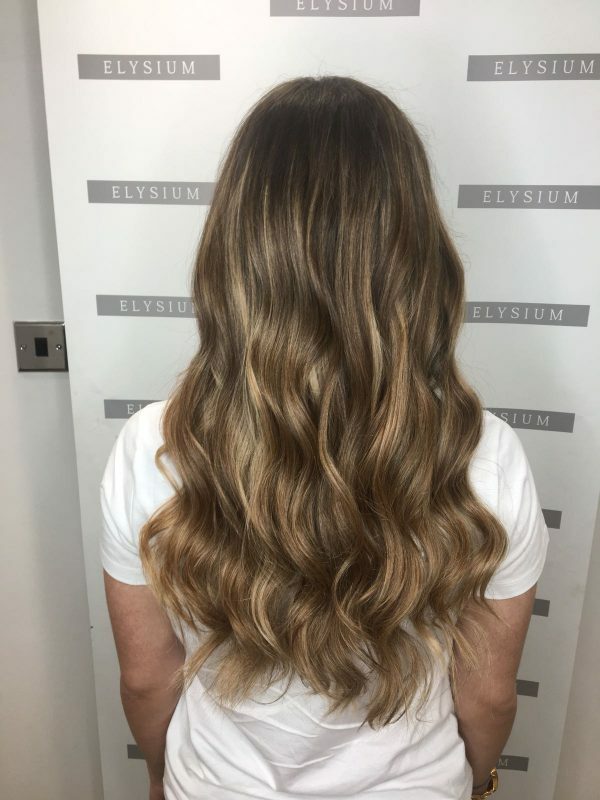 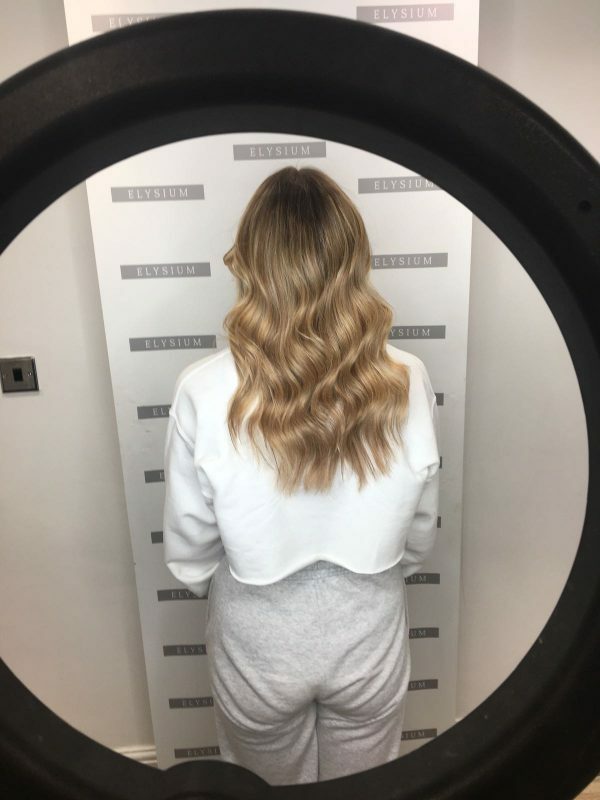 We generally achieve the ombre effect by highlighting lower sections of hair or in the case of our flying colours service, many of our clients are opting to achieve this hair colour using the balayage hair colour technique. 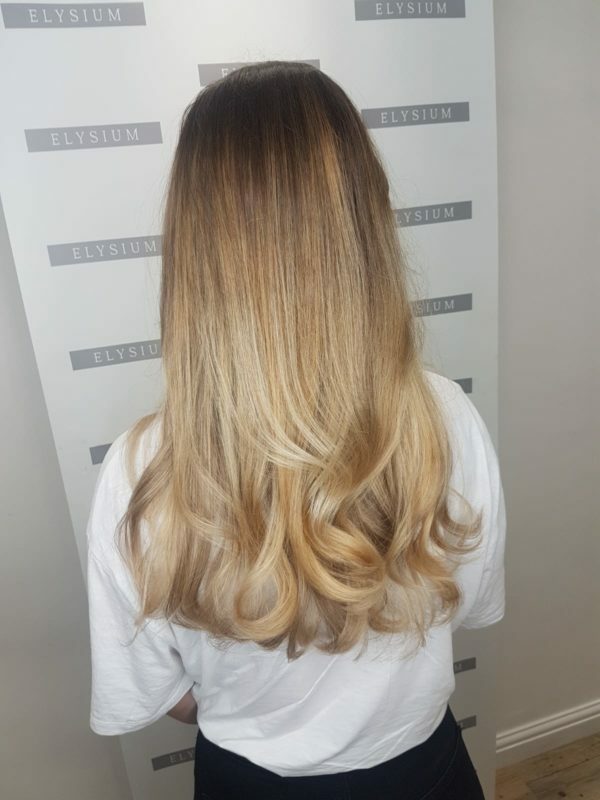 We also offer a regrowth touch up service, allowing you to maintain your beautiful hair colour and refresh your look. 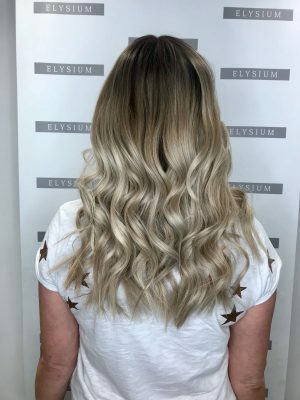 Re-growth of your natural colour or the appearance of unwanted grey hairs can make your hair look tired, washed out and unkempt. In order to keep your hair colour looking at it’s best it is vitally important to keep it regularly maintained with such root touch-ups and regrowth treatments. 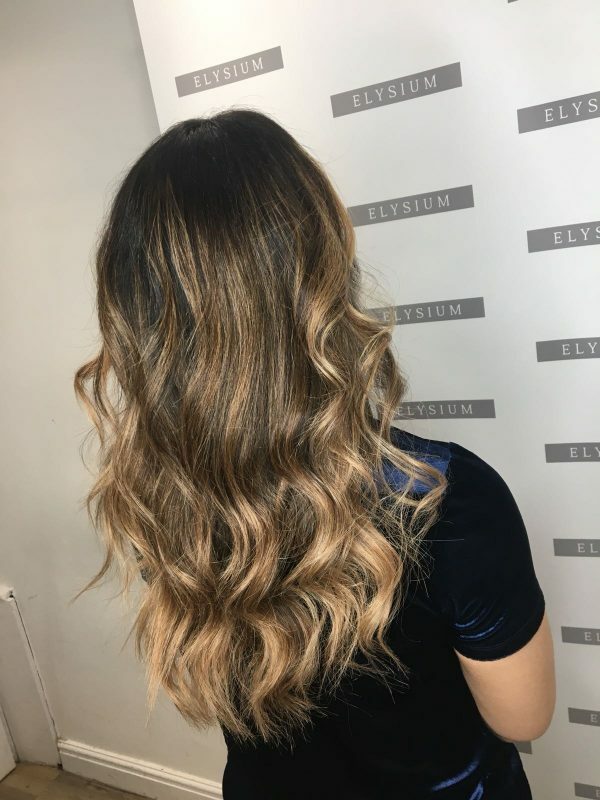 Here at Elysium Hair & Beauty, we advise having your re-growth touched up every 4-6 weeks to maintain your hair colour and keep it looking fresh. Unfortunately colouring your hair doesn’t always go to plan, hair ends up orange instead of blonde, green instead of brunette? 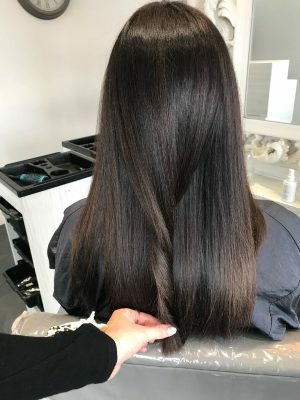 These hair disasters do happen! 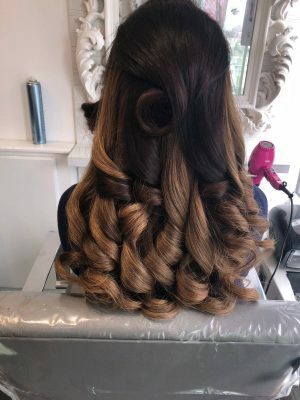 Thankfully our staff is fully trained in the art of colour correction. They will do what is needed to help you get back to your planned colour and give advice on how to maintain your hairs healththrough hair colour treatments. 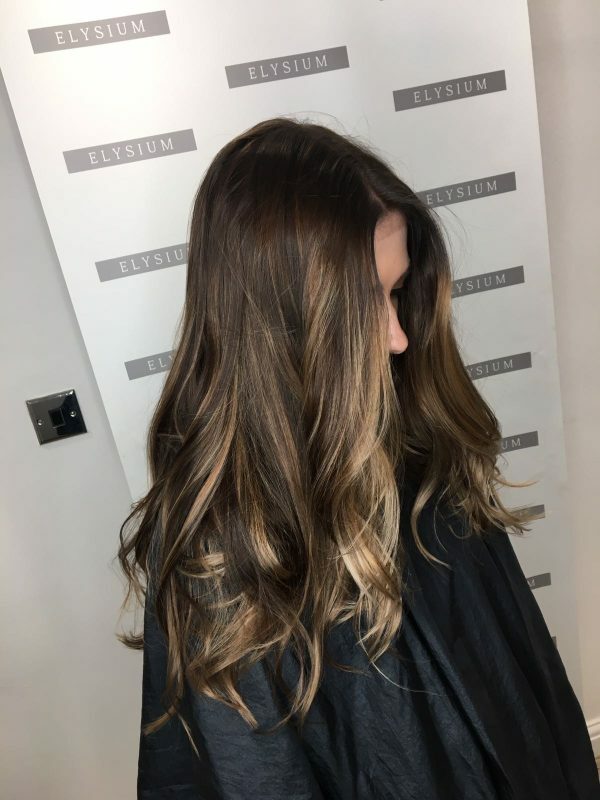 Read more on our fantastic 5* Colour Correction Service here. 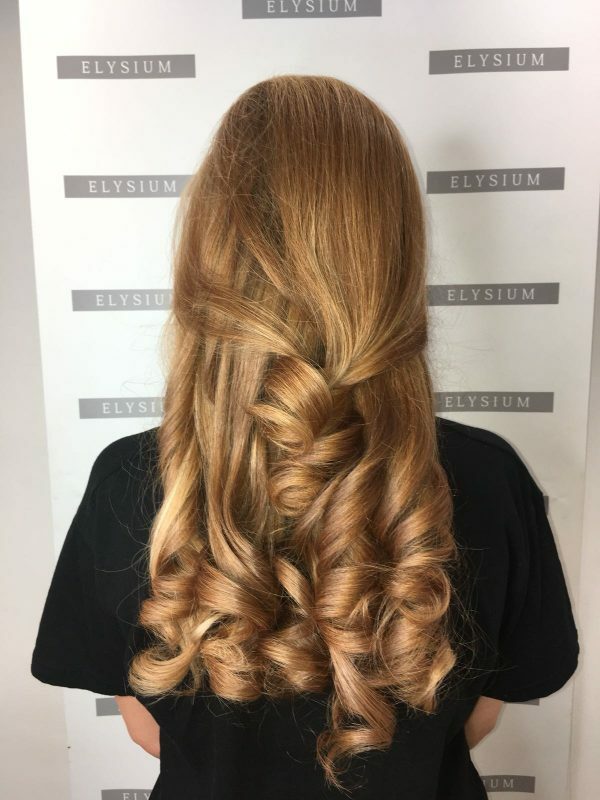 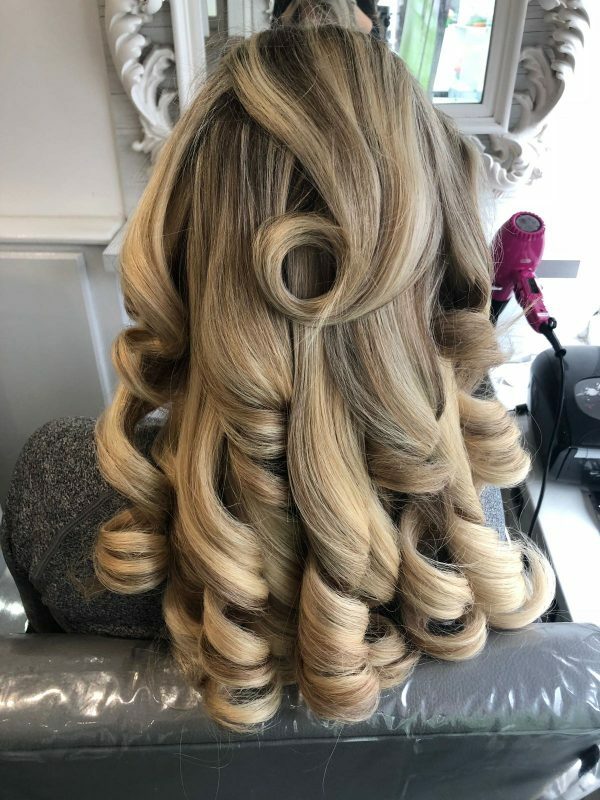 Call 0161 661 1166 to arrange a consultation with one of our skilled stylists and colour technicians at Elysium Hair & Beauty Salon in Manchester. 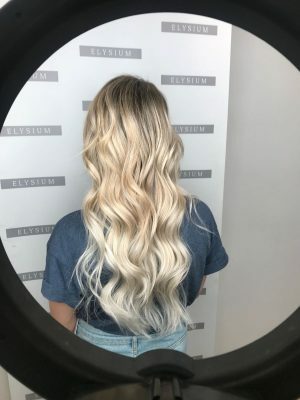 Olaplex is a bond multiplier containing a single active ingredient, Bis-Aminopropyl Diglycol Dimaleate. Olaplex works by finding single sulfur hydrogen bonds and cross linking them back together to form disulfide bonds before, during and after services. Disulfide bonds are broken via chemical, thermal, and mechanical processes. 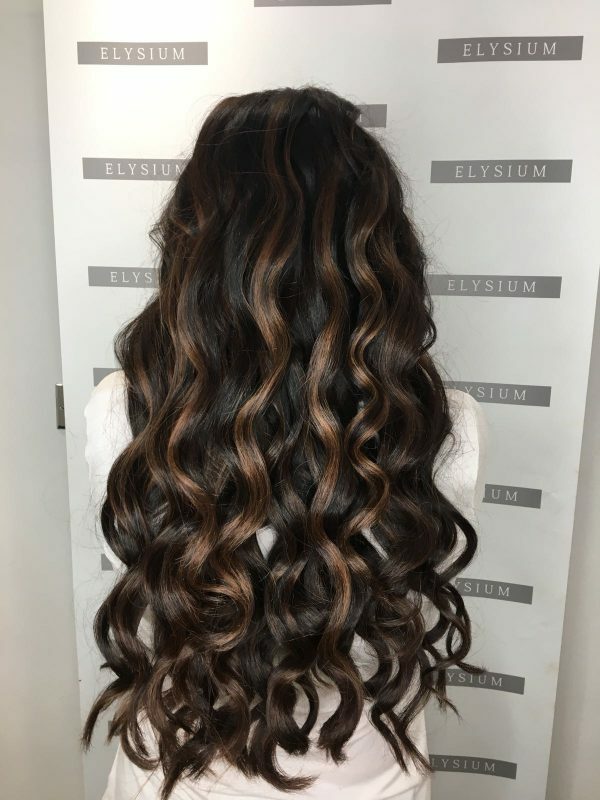 Olaplex is the only product of its kind with 8 worldwide patents publishing soon. 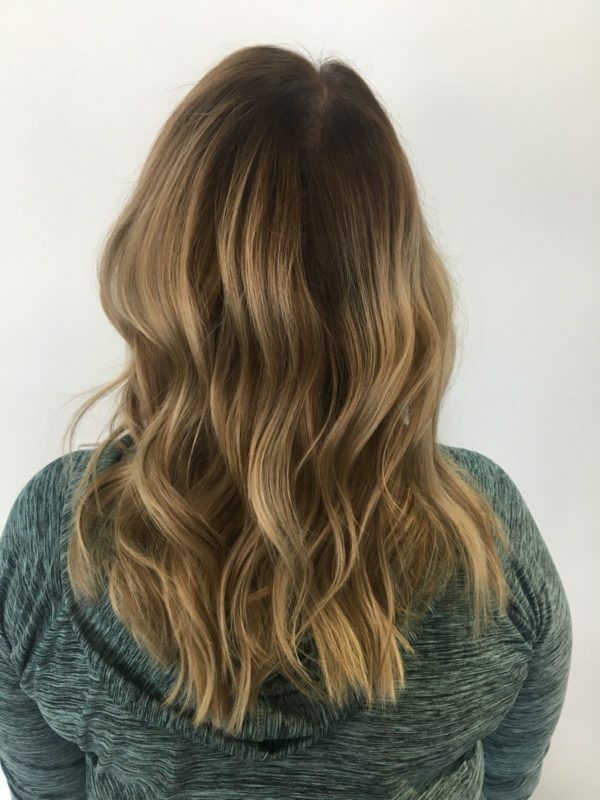 Olaplex is free of silicone, sulfates, phthalates, DEA, aldehydes, and is never tested on animals.